Born in 1929, Milton Glaser was educated at the High School of Music and Art and the Cooper Union art school in New York and, via a Fulbright Scholarship, the Academy of Fine Arts in Bologna, Italy. He co-founded the revolutionary Pushpin Studios in 1954, founded New York Magazine with Clay Felker in 1968, established Milton Glaser, Inc. in 1974, and teamed with Walter Bernard in 1983 to form the publication design firm WBMG. Throughout his career, Glaser has been a prolific creator of posters and prints. His artwork has been featured in exhibits worldwide, including one-man shows at both the Centre Georges Pompidou in Paris and the Museum of Modern Art in New York. His work is in the permanent collections of many museums. 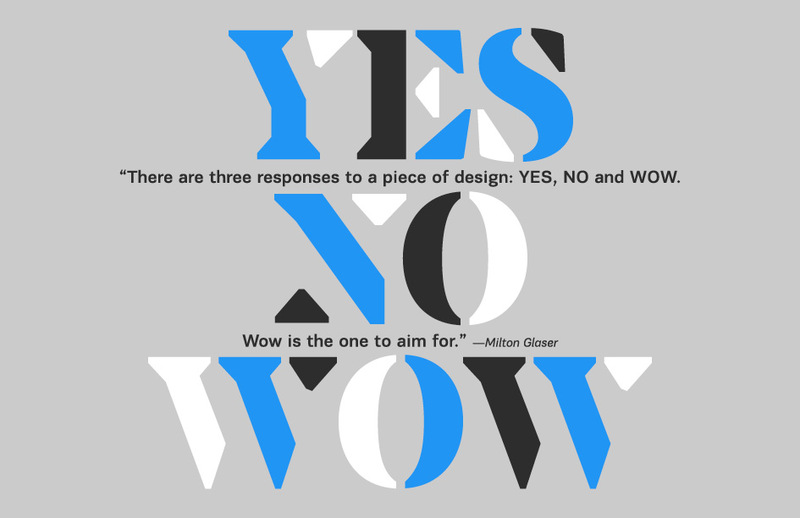 Glaser also is a renowned graphic and architectural designer with a body of work ranging from the iconic logo to complete graphic and decorative programs for the restaurants in the World Trade Center in New York. Glaser is an influential figure in both the design and education communities and has contributed essays and granted interviews extensively on design. Among many awards throughout the years, he received the 2004 Lifetime Achievement Award from the Smithsonian Cooper-Hewitt, National Design Museum, for his profound and meaningful long-term contribution to the contemporary practice of design.